We were thrilled to have a photo booth backstage at the Oscars this year! MVS Studio was invited by the host of the ceremony, Neil Patrick Harris to set up a photo booth backstage to capture all the action that wasn’t on television. Some beautiful pictures of some very glamorous people were shot and instantly printed onsite. 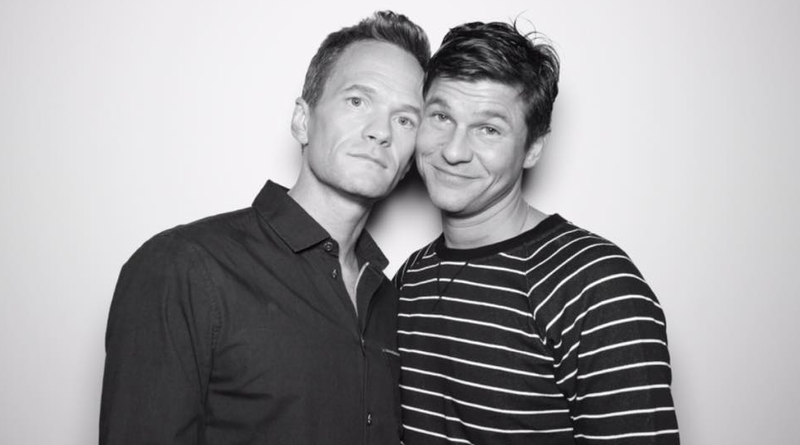 We can’t show you everything, but we can show the photograph below of NPH and his partner David Burtka – shot during the rehearsal. The weekend was a whrilwind of action, and capped off by a 4am call for our LA crew the next morning! Kelly Ripa (one of our favorite people on the planet) was shooting her show Live with Kelly and Michael the morning after the Oscars and wanted the booth for her show. Below is an image captured of Kelly Ripa and Maria Menounos – they look pretty good after what must have been a late night! So find out how our photo booth can create instant glamour at your next event, click book the booth to get all the info!